Mater Foundation is a not for profit organisation that promotes healthcare, medical research and education for the Queensland community and beyond. By purchasing a charity lottery ticket you will help infants in need. 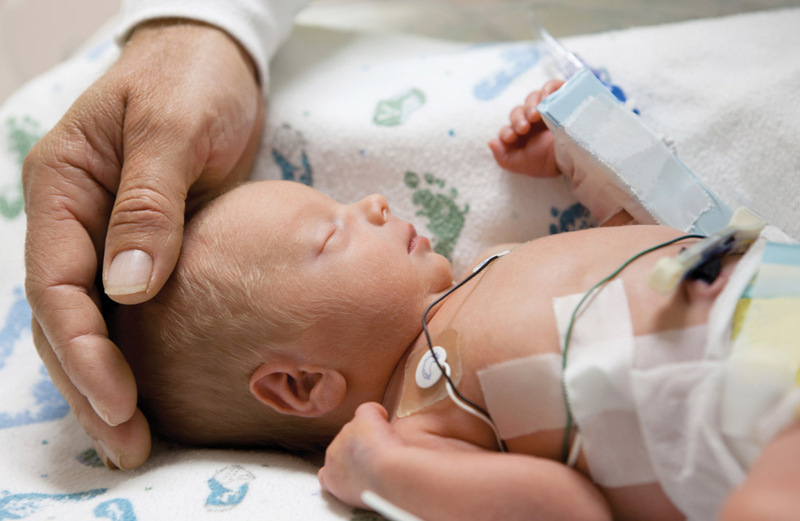 Mater’s Neonatal Critical Care Unit takes care of more than 2,000 seriously ill and premature babies each year. They are affectionately known at Mater Little Miracles. The care of these young ones commences in the womb. Mater is helping mothers bring their little bundle of joys into the world. It is one of the largest Neonatal Critical Care units in the southern hemisphere. Help Mater continued their great work bringing newborns into the world by purchasing a Mater Prize Home ticket. This winter you could be warming your feet! Mater Prize Home draw 272 is offering a sunny luxury apartment in central Brisbane. The Highgate Hill apartment is decked out in the latest furnishings and modern interior design. Certainly, it has views over the Brisbane central business district. The single-story apartment includes a master bedroom with a generous walk-in wardrobe and ensuite. Also, 2 additional double bedrooms. It boasts a stylish open planned living area, a spacious living room, and dining room, plus a modern kitchen featuring Neil Perry appliances. Folding doors open directly out onto the balcony with a BBQ. Therefore allowing you to make the most of the tropical evenings of Brisbane and dine al fresco. The apartment complex includes a pool and has lush landscaped gardens. It is located just 2 km from the city centre. This means putting you in the heart of the city’s coffee culture! Cafes, restaurants, shops, and bars are only a short distance from the apartment. First prize comes with $50,000 worth of gold bullion! Plus, a $2,000 travel and accommodation voucher. The total prize value is $1,721,600. You could move in, rent out or sell. The choice is yours.